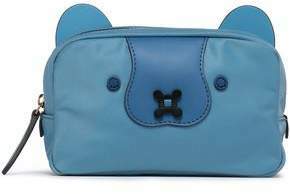 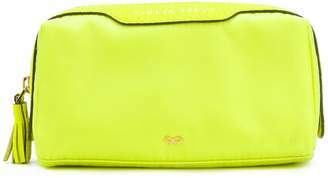 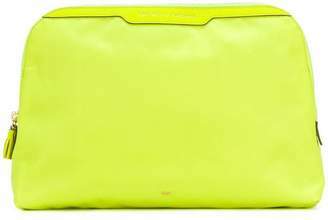 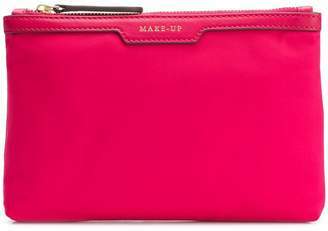 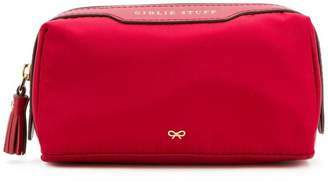 Anya Hindmarch - Anya Hindmarch’s pink leather-trimmed nylon make-up pouch is an everyday essential. 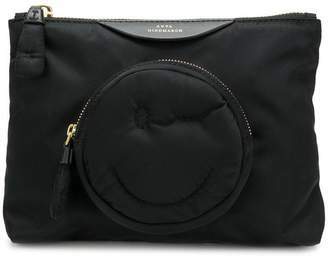 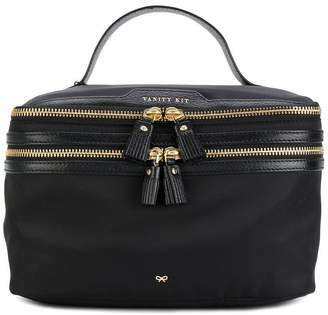 The designer’s obsession with organization is apparent in its construction – note the two zipped compartments which have sections for brushes and accessories. 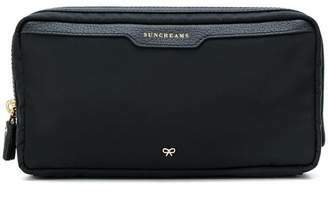 It’s compact enough to slip in a large tote bag or suitcase.